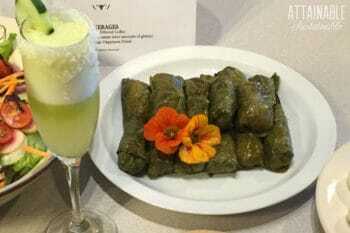 These stuffed nasturtium leaves are like a forager’s version of Greek dolmades. Edible nasturtium leaves have a peppery flavor. Here, they’re filled with rice and vegetables, but this recipe can be made vegetarian or with meat. When my friend, Susan, told me about the stuffed nasturtium leaves she makes, I knew I wanted to share them here. When I saw the pictures from her “Forage and Garden Mother’s Day Brunch” (including those stuffed nasturtium leaves) her coolness factor jumped by 10. Happily, she agreed to write up the recipe for me. I love this recipe because I can harvest the edible nasturtium leaves and flowers from my backyard, where they are abundant and hardy. These rolls are great at room temperature, so can be excellent as a make-ahead dish for picnics or potlucks. I serve them at home as an appetizer or as part of the meal. NOTE: This is a very flexible recipe. Use your imagination and what you have on hand to create a delicious filling! This recipe makes enough filling for 20-25 edible nasturtium leaves. Extra filling can be frozen or used for something else. This flexible recipe can easily be made grain-free and keto friendly. Simply use riced cauliflower instead of the rice. Make sure that you squeeze as much liquid as possible from the cauliflower first, to prevent sogginess. Yep, you can make these vegetarian, too. Instead of the meat that’s called for, use cooked lentils and let vegetable broth stand in for the chicken broth. 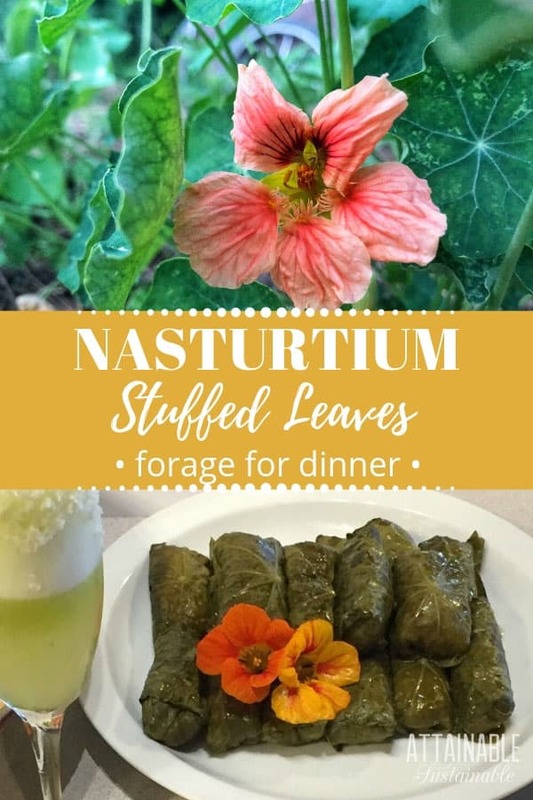 ★ Did you make these stuffed nasturtium leaves? Don’t forget to give it a star rating below! These rolls made from edible nasturtium leaves are great at room temperature, so can be excellent as a make-ahead dish for picnics or potlucks. I serve them at home as an appetizer or as part of the meal. Wash the nasturtium leaves gently and set them aside. Make the rice according to package directions and let it cool slightly before starting. Place the cooked rice in a large bowl - you’ll be adding the rest of the filling ingredients to the rice. Sauté the onions and garlic in the olive oil until softened but not browned, then add the chopped tomato and cook on medium heat for 3-5 minutes. Add this mixture to the rice and combine. Place the ground beef in the pan in which you cooked the onion/garlic/tomato mixture, and cook on medium heat, chopping as you go to get a fine crumbled burger. Once the burger is completely cooked, add it to the rice mixture, and combine. Now stir in the remaining ingredients - toasted pine nuts, chopped parsley, chopped nasturtium flowers, and capers. Taste, adjust with salt and pepper if needed. Place one of the nasturtium leaves on your work surface, stem side down. (I like to use a large plate for this.) 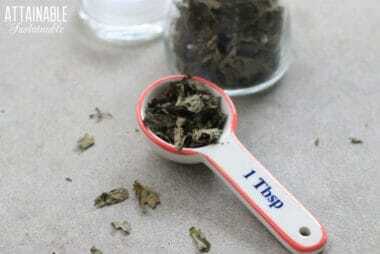 Put a teaspoon or more of the mixture in the center of the leaf, then carefully fold the two sides partially over the rice and roll tightly towards the top of the leaf, ending with the edge tucked underneath. Repeat with all the leaves and pack tightly in one layer with the seam of the leaf down (so they don’t unroll), into a glass or ceramic baking dish. Pour chicken broth over the stuffed nasturtium leaves. Cool slightly and serve warm, or wait longer and serve at room temperature. Before serving, drizzle with one tablespoon or so of olive oil, and a teaspoon or so of lemon juice. Refrigerate any remaining rolls. This is a very flexible recipe. Use your imagination and what you have on hand to create a delicious filling! This recipe makes enough filling for 20-25 nasturtium leaves. Extra filling can be frozen or used for something else. Instead of capers, you could use these pickled nasturtium seeds, too. 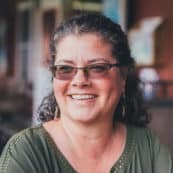 Susan is a marketing person, a gardener, a self-taught cook, and a mom of two girls, now both amazing women. If she wasn’t building websites and doing marketing for her great clients, she’d probably find a way to cook for a living. When she was a kid in the sixties, it was novel for families to eat frozen TV dinners and drink Tang. And why not, if the astronauts loved it? Now, she believes there’s nothing better than filling bellies with real food. Baking breads and experimental cooking with food from her garden, foraged foods, and local wild game are what she loves most. 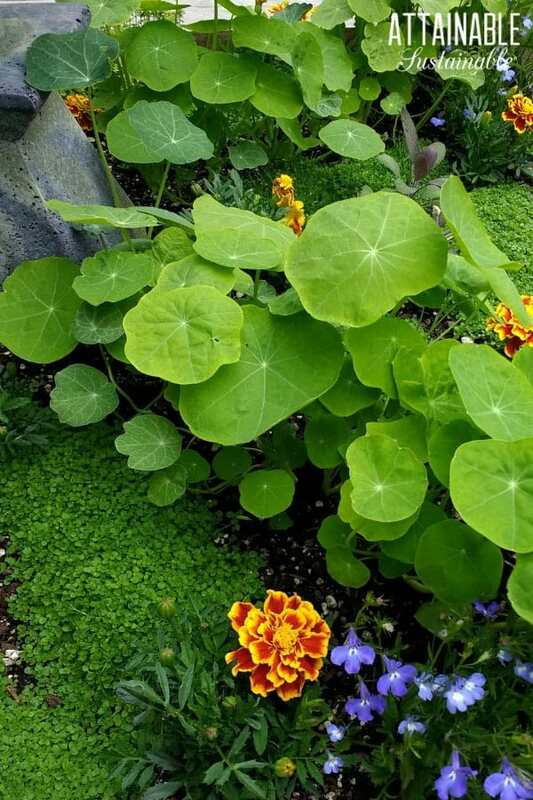 Hi Sonia – they are some type of “trailing nasturtium” but I’m not positive what variety. I live in Waimea, and the leaves on mine (growing wild in the back) get up to 5 or even 6 inches wide. Fewer flowers, and fairly invasive. We have to cut it back a lot. 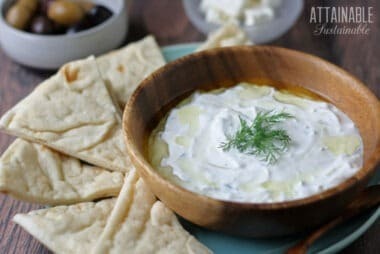 What a great twist on a favorite ethnic recipe! I absolutely love using nasturtiums as a garnish. They are so festive and spring-y, especially lovely for a ladies’ tea or bridal shower meal. This is the first time I’ve ever heard of foraging for nasturtiums! Always thought you had to grow them in a garden. It depends on the size of your nasturtium leaves, but you should be able to fill a baking dish. Super easy to make. I will make again.